Time: Thursday/Saturday 10 a.m.-6 p.m., Friday 10 a.m.- 8 p.m., Sunday 10 a.m. - 5 p.m.
From the owners of Merchant Square, Arizona’s coveted antique-destination, bringing you Highland Yard Vintage Market, a 4-day shopping extravaganza happening once a month in Chandler, AZ. 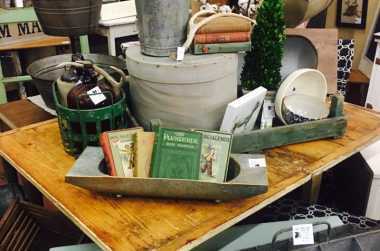 Highland Yard Vintage Market is located in a 6,000 sq foot warehouse behind Merchant Square and is unlike anything you’ve ever shopped before. 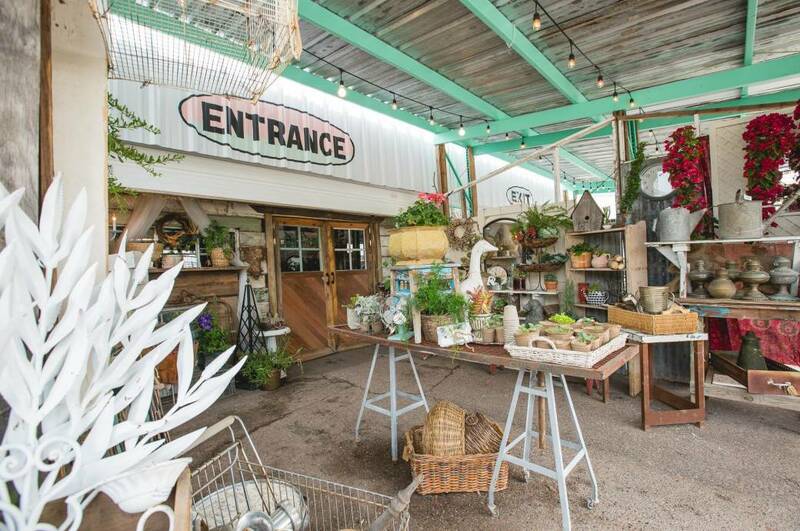 This curated shopping experience will offer the best in home and garden decor from some of the most talented and popular designers, pickers and makers in Arizona. There is no admission fee and inventory will be restocked daily. Thursday/Saturday10 a.m. - 6 p.m., Friday 10 a.m.- 8 p.m., Sunday 10 a.m.- 5 p.m.